I have never been much of an animal person. 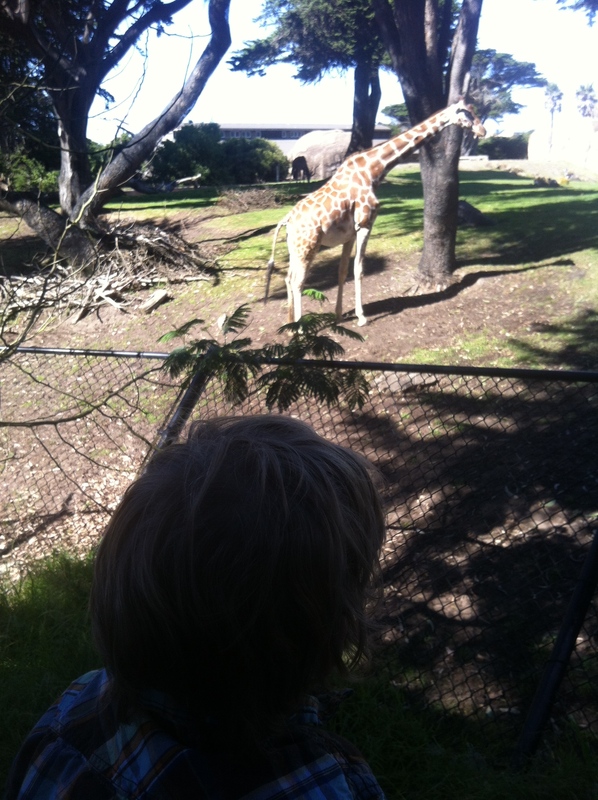 This past October I came face to face with many animals when my family visited the San Francisco Zoo. Giraffes are one of the most majestic creatures I have ever encountered. While we were driving from our conference in Redding, CA to our next stop, we came to a fun pit stop for families. 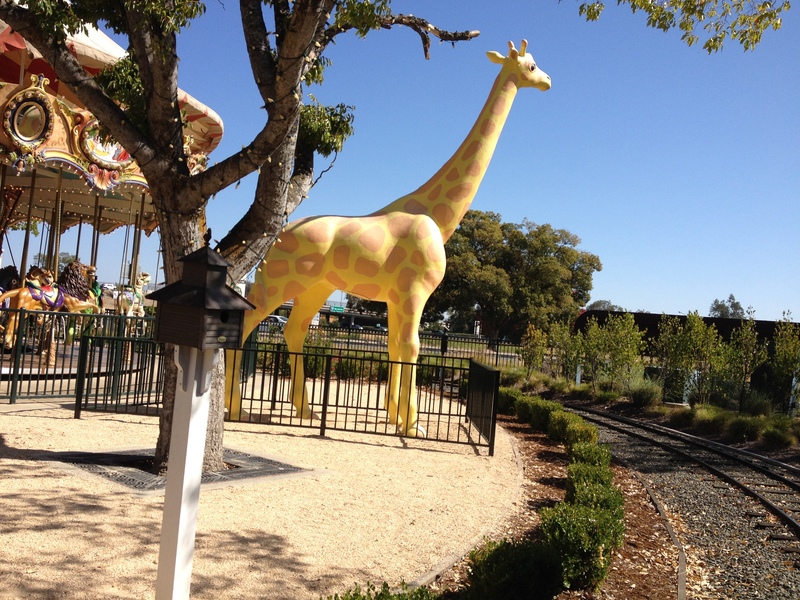 We saw a statue of a giraffe that would be a teaser for the real thing. Giraffes have an ability to see above everyone else. Their long necks and great eyesight allow them to be spread out, yet still protect one another because they can see for miles! Their perspective is from the sky. They do not look at life from same level as a majority of the world. Giraffes give us a beautiful picture of seeing things from God’s perspective. From the height at which they see the world, problems seem small. This is what it looks like for us to have long neck perspective. We don’t have to look at our problems head on, we can look at them from a place of royalty, seated with Jesus. Sometimes when we do have to come back to earth, so to speak, from being in deep communion with God, we can become discouraged with the world around us. Giraffes can absorb extra blood in their neck so they don’t because light headed on the way down. We need to have a reserve with the Lord. We aren’t just spending time with him and then going back to our lives alone, we can carry his presence with us all day, everyday. If something seemingly random comes into your life and captivates your heart, like what happened with me and giraffes, God might be trying to show you something. He delights in showing us pieces of his heart through imagery. All through the bible he relates who he is and principles of himself through pictures like fig trees, mustard seeds, loaves and fishes, and other comparisons. For me, I sure love giraffes now as they are my visual reminder to see things with a perspective from above. Like human fingerprints, each giraffe’s coat is unique. I love that, because I really love being unique. Next postCan you thank Him for that?